Acer recently announced the launch of "Acer Day" as a movement to bring new energy to the brand through fun interactions with consumers. Happening on August 3, Acer Day is the world’s leading computer brand’s first transnational and largest annual brand day event, which will kick off in 14 countries, including China, Hong Kong, India, Indonesia, Japan, Korea, Malaysia, the Philippines, Singapore, Taiwan, Thailand, Australia, New Zealand and Vietnam. Andrew Hou, President of Pan Asia Pacific Region, shares that Acer Day’s grand opening date was specifically chosen for a special purpose, in that “eight-third” (Aug. 3rd) sounds like “Acer”. 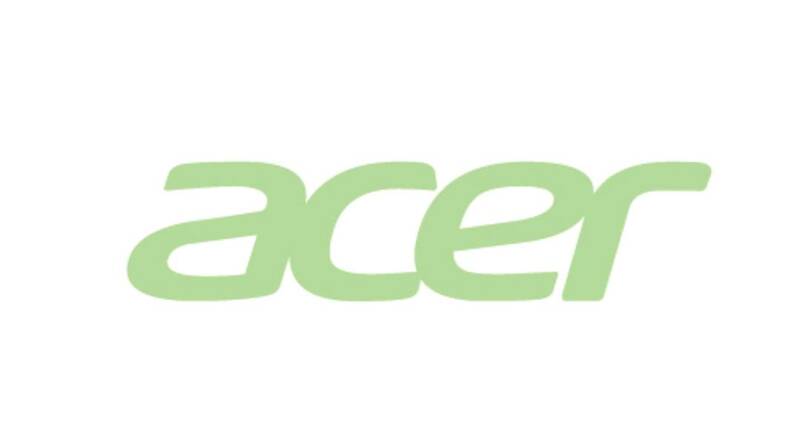 Following this run, every August 3rd in the future will be Acer’s brand day, where fresh brand activities and events will be introduced to consumers. The theme of this year’s Acer Day is “Be cool everyday”, inspired by and centered on Acer’s AeroBlade™ 3D fan. The AeroBlade™ technology enables the use of the world's thinnest metal fan blade, providing advanced aerodynamics and airflow performance to keep the system at a low temperature. The “Acer Day” event website officially kicks off on July 21st. Consumers can log in with social media accounts to participate in a total of 11 daily challenges, including memory puzzles, friend sharing games, and other fun challenges, to earn “Cool Points”. These Cool Points may then be exchanged for raffle tickets. Prizes include the Swift Series laptops, Predator laptops, and other surprises. 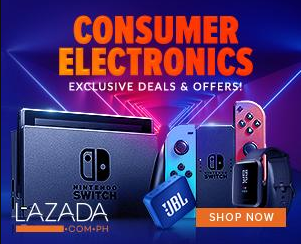 More treats and exclusive deals will also be available for purchases made during Acer Day – check out the event website at www.acer-day.com/ph and the Acer Philippines Facebook Page at www.facebook.com/AcerPH for more information.